NOBODY KNOWS EQUIPMENT LIKE SPIRAC, SO GO AHEAD AND BOOK YOUR FREE INSPECTION WITH ONE OF OUR ENGINEERS TODAY. 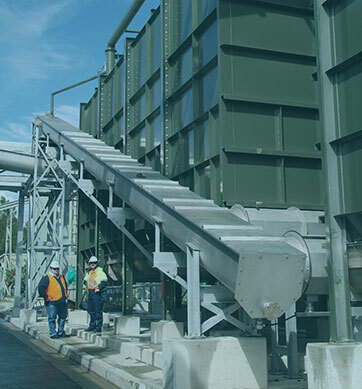 SPIRAC provides designed solutions for the wastewater industry - inlet works, material separation, handling and storage. SPIRAC has the complete range of screening and classifying equipment, compactors and dewaterers, storage and transportation systems. SPIRAC has over 40 years of national and international experience in the supply of specialised equipment to all the major treatment plants in the US and many locations around the world. Where do you get the best information and resources to install, operate and maintain your assets? Not just an equipment supplier, SPIRAC can provide comprehensive installation and maintenance services to your vital equipment via a highly trained team of maintenance and trade professionals who have decades of experience in the industry.